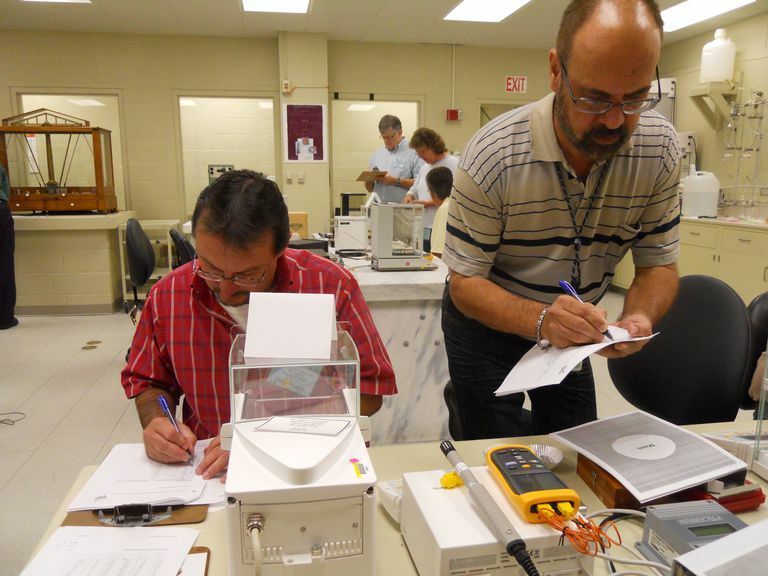 Instructors JosÃ© Torres and Phil Wright perform measurements during a dry run of the new Fundamentals of Metrology course being offered by the NIST Office of Weights and Measures. "IACET grew out of a national task force on [continuing education and training] commissioned by the Department of Education in 1968. The task force developed the CEU and determined universal guidelines for continuing education and training. In 2006, IACET became an ANSI Standard Developing Organization (SDO) and in 2007 the IACET criteria and guidelines for the CEU became an ANSI/IACET Standard." The American National Standards Institute (ANSI) is the official U.S. representative to the International Organization for Standardization (ISO). Their job is to strengthen the U.S. marketplace by ensuring the health and safety of consumers and the protection of the environment. IACET is the caretaker of the CEU. Its job is to communicate the standards and assist organizations in creating and administering the programs that provide professionals with continuing education opportunities. Education providers want to start here to ensure that their programs meet the proper criteria for becoming accredited. According to the IACET: One Continuing Education Unit (CEU) is defined as 10 contact hours (1 hour = 60 minutes) of participation in an organized continuing education experience under responsible sponsorship, capable direction, and qualified instruction. 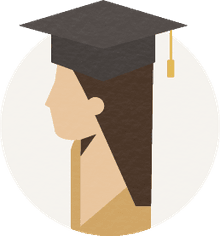 The primary purpose of the CEU is to provide a permanent record of the individuals who have completed one or more non-credit educational experiences. When CEUs are approved by the IACET, you can be sure the program you chose complies with internationally recognized standards. Who Can Award Official CEUs? Colleges, universities, or any association, company, or organization that is willing and able to meet the ANSI/IACET standards established for a particular industry may be accredited to award official CEUs. The Standards can be purchased at IACET. Certain professions require that practitioners earn a specific number of CEUs per year to ensure that they are up-to-date with current practices in their field. Proof of credits earned is necessary in order to renew a license to practice. The number of credits required varies by industry and state. Generally, certificates are issued as proof that a practitioner has completed the required continuing education units. Many professionals display these certificates on their office walls. Many professions organize national conferences to provide members with an opportunity to meet, network and learn. Trade shows are a major part of these conferences, helping professionals to be aware of the many products and services that are new and innovative, and that support their profession. Many colleges and universities offer continuing education courses. Be sure to inquire about whether or not your local school is accredited to offer official CEUs in your specific field. Continuing education credits can also be earned online. Again, be careful. Make sure the organization providing the training is approved by the IACET before you invest any time or money. If you're reading this, chances are good that you're a true professional. Sadly, there are scams and con artists out there. Don't unknowingly fall for a fake certificate, and don't buy one. If you suspect that something fishy is going on, report it to the board that governs your professional field, and help stop scams that hurt everyone.